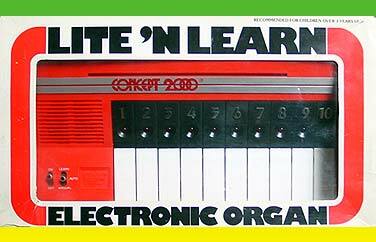 This was my only keyboard I had as a child. It took me 20 and 2 years to find this cheap trash again. I never thought that I would see this one again, because this is so cheap & undesireable. The very first organ with LED lights. My most beloved organ, because of the great Christmas memories from 1980.